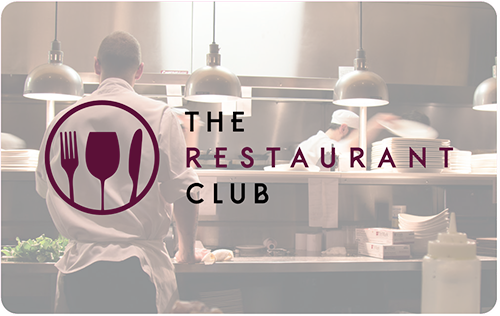 This offer is only available on presentation of The Restaurant Club card. Established in 2011, Boulangerie Bon Matin is the inspiration of Dahmane Ladjassa who has worked with food since childhood. His earliest recollections are of being in the kitchen, working with fresh and seasonal ingredients to produce healthy, hearty food. These principles have stayed with him to this day. His first shop is nestled in the cosmopolitan area of Finsbury Park, bringing fresh baked goods & delicious salads to the locals. The second opened in Hampstead in late 2017, and is poised to become a welcoming hub for the community. With a comfortable and friendly atmosphere, Boulangerie Bon Matin is a place where food is an experience to savour and memories with loved ones are created. There is a wide selection for breakfast, brunch & lunch, including many healthy vegetarian & vegan options. Serving varied cuisine with Parisienne and Mediterranean influence, you are sure to find something to suit. Tempting viennoiserie and cakes are home-made with passion and attention to detail, presented in a beautiful window display. 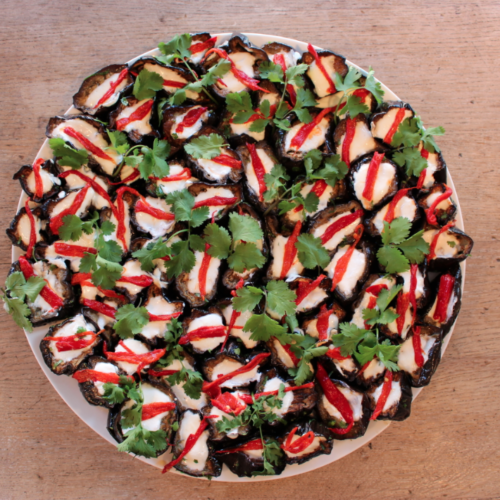 We loved the choice of Ottolenghi style salads which thoughtfully are all vegan whilst the egg florentine served hot in a charcoal brioche (the recipe is secret!) with a hollandaise sauce was the standout dish for us. Coffee is single origin, roasted locally in London from suppliers who are passionate about attention to detail and served by baristas who have been professionally trained to provide quality & consistency, where coffee is extracted using the optimum ratio. This guarantees a smooth cup of coffee with a delicious full bodied flavour. Why are you going out? What do you want to spend?